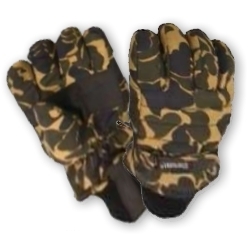 Military Extreme Weather Winter gloves. A full leathe outer shell windproof, waterproof extreme weather glove for military. A warm inner lining and thermal insulation will hot your hand. A hard glove use for duribility, comfort and dexterity. The enhnaced strape tightening your wrist for best fitting and velcro closure for easy removal from your hands. Double leather palm.